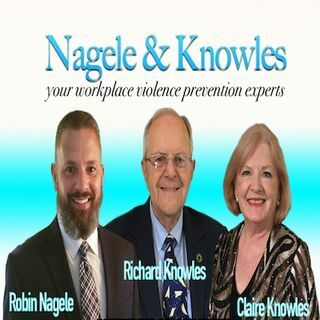 Nagele & Knowles (14) Preventing School Shootings and Bombings - a Workplace Issue. Nagele & Knowles (13) The Secret Sauce for Preventing Workplace Violence is...LEADERSHIP! Nagele & Knowles (9) The Leader/Manager Difference in Workplace Violence. Nagele & Knowles (8) Workplace Bullying-How to STOP IT!